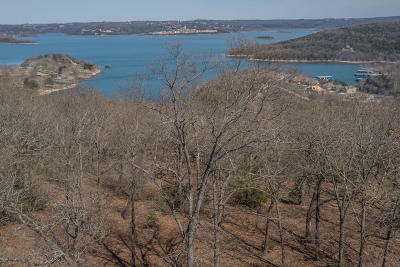 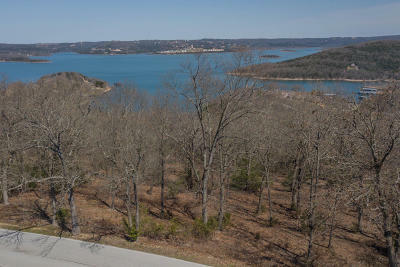 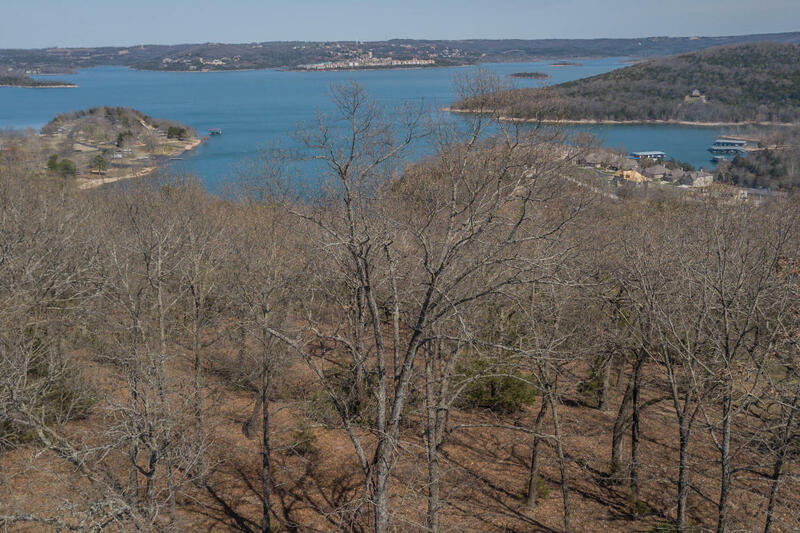 Watch the seasons change overlooking Table Rock Lake! Don't miss this opportunity to build your home with a beautiful panoramic view of water, hills and trees! 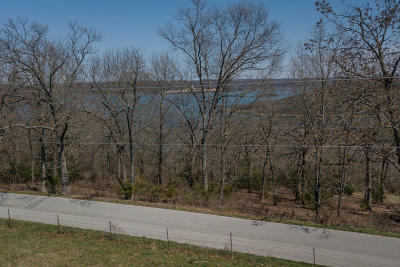 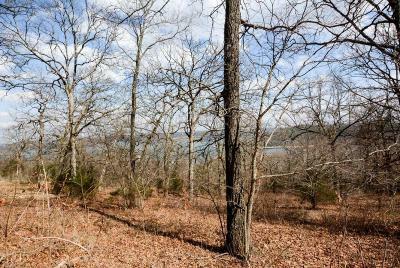 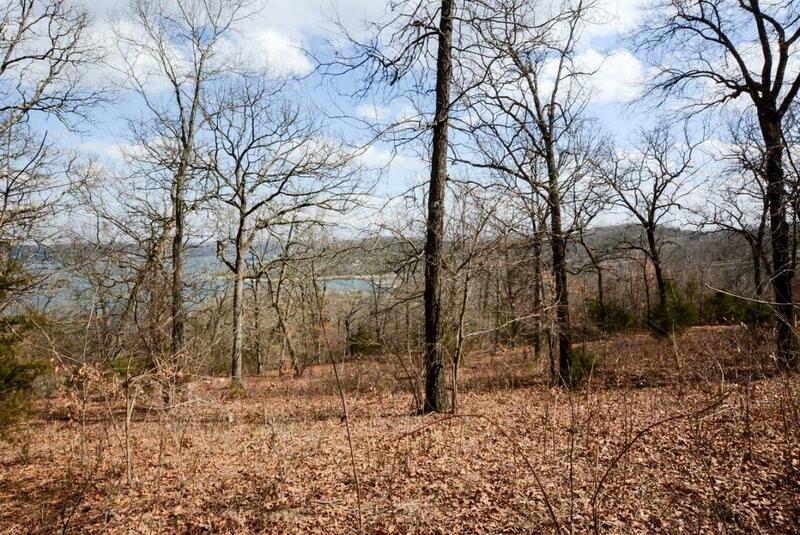 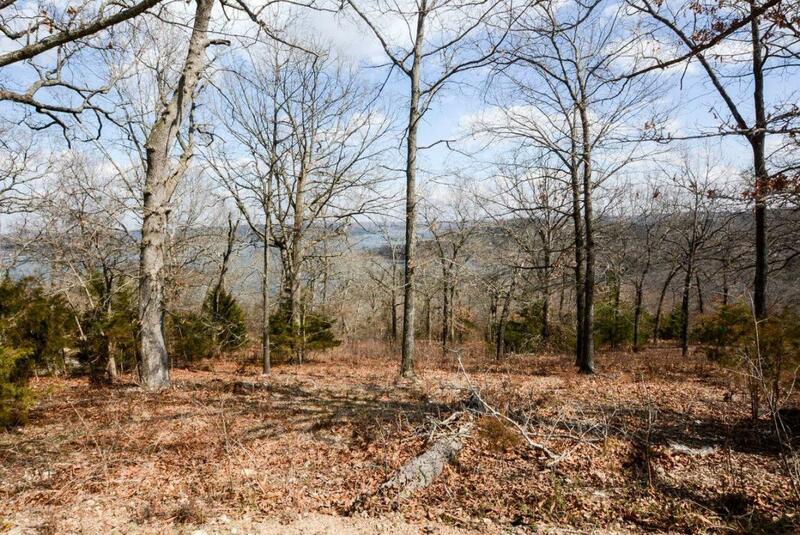 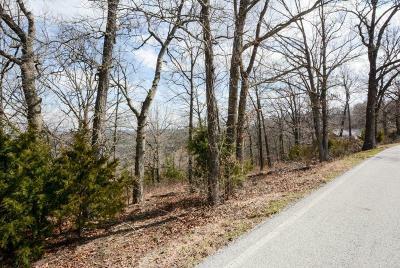 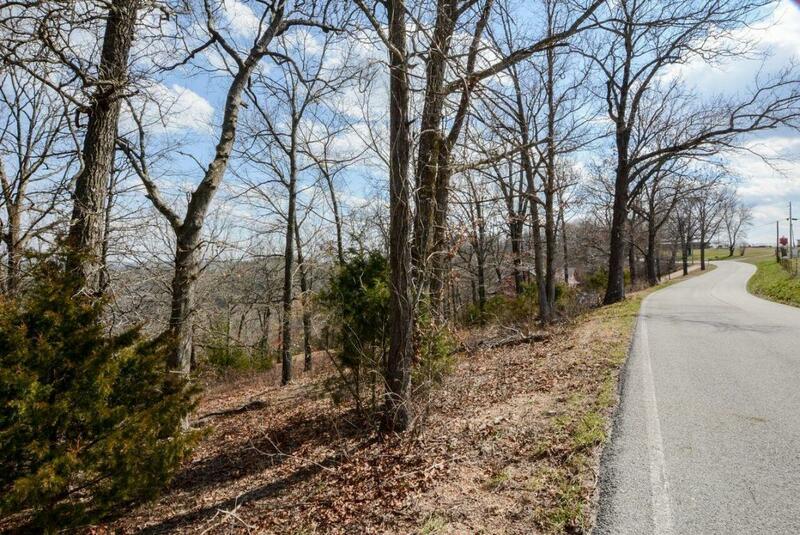 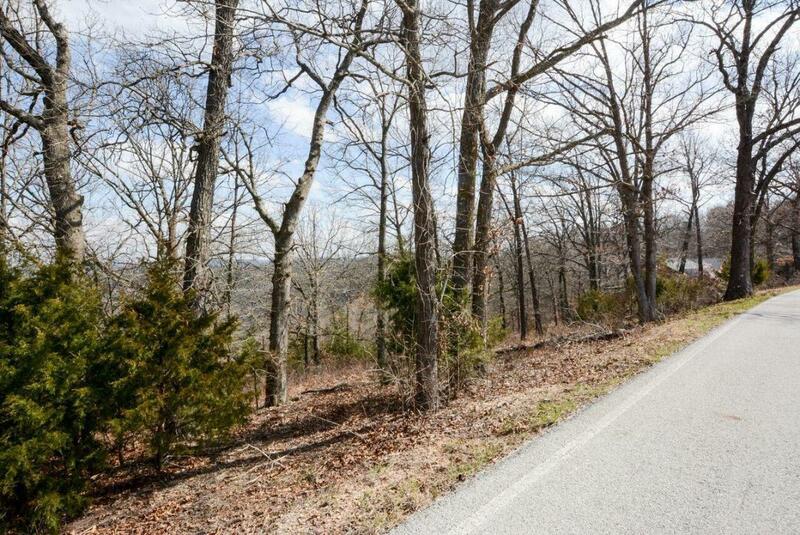 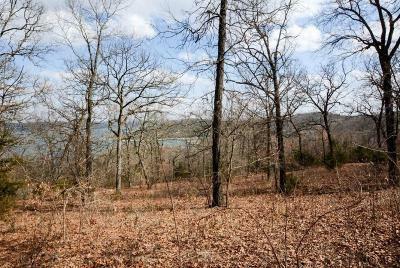 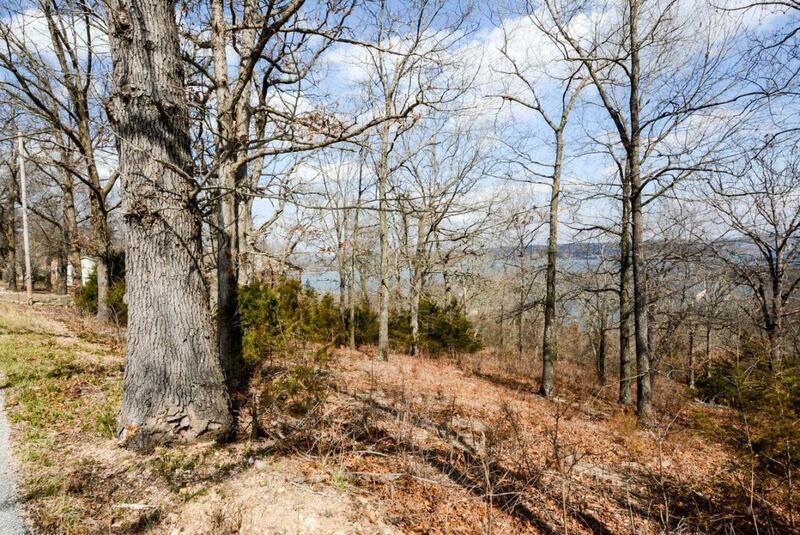 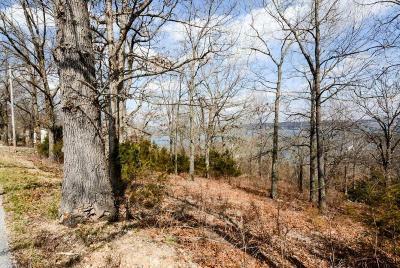 Great location surrounded by the beauty of the Ozarks with lake access near by.